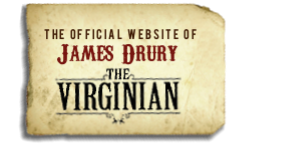 The complete seasons of the Virginian, seasons 1-8 and Men from Shiloh. Autographed Merchandise of The Virginian. Roberta Shore, Randy Boone and Gary Clarke Includes CDs and books.